Born and raised in San Francisco, Hawaii-based producer Mr. Carmack is on his own island of creativity. Living in paradise off tour money and Bandcamp donations, the artist born Aaron Carmack is a pure soul, and his genre-exploring trap music has built a cult following off the strength of its convictions. He first gained mass attention spans in 2013 when two of his Bandcamp projects (Bang, Vol.3 and Life/Death EP) hit #1 on the website’s coveted chart. 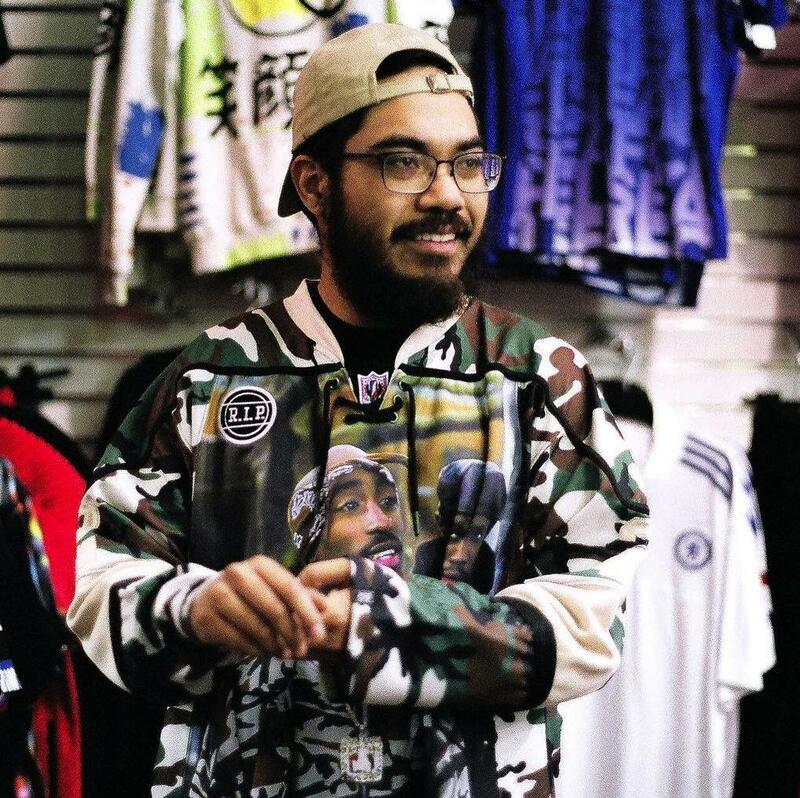 Since then, Mr. Carmack has signed to Diplo’s Mad Decent label, and has grown at-home to the summer festival circuit. Don’t sleep on Aaron. 13 projects and runnin’.